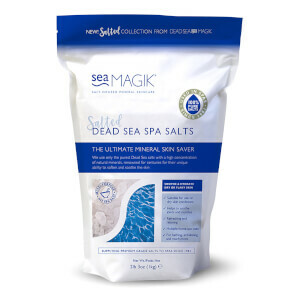 Dead Sea Spa Magik was founded in 1981, and have continued to be the pioneers of 'healing earth' spa therapies. 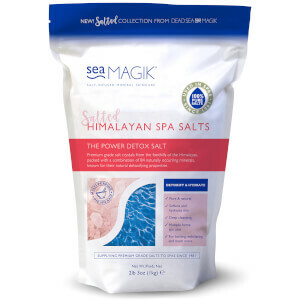 These therapies are based on the belief that the natural world can provide us with relaxing, uplifting and health-giving ingredients. 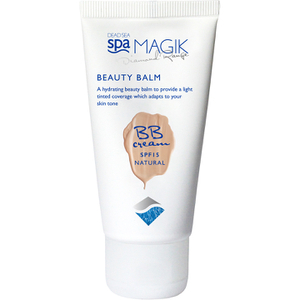 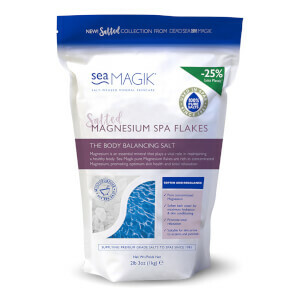 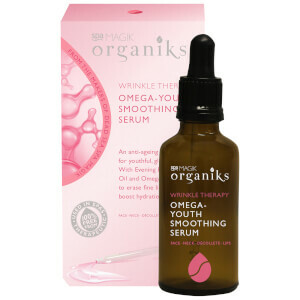 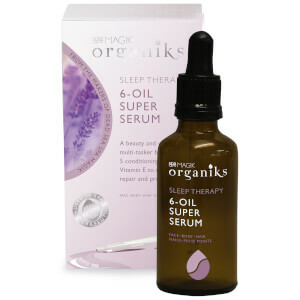 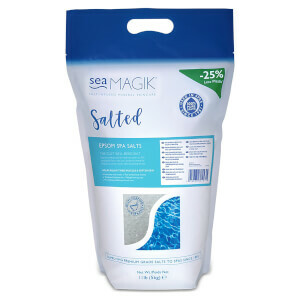 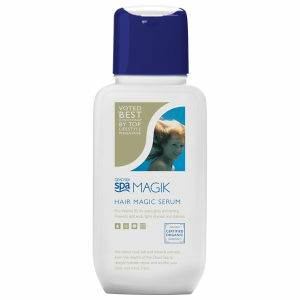 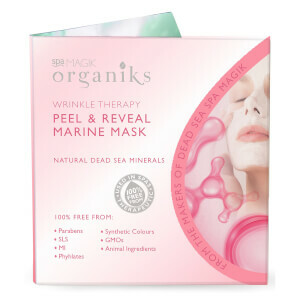 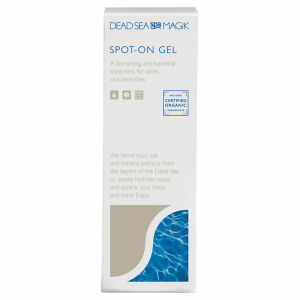 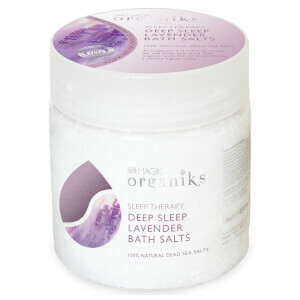 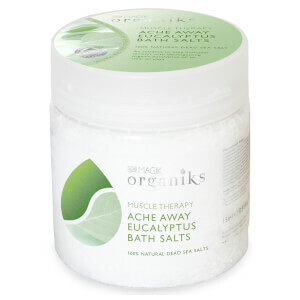 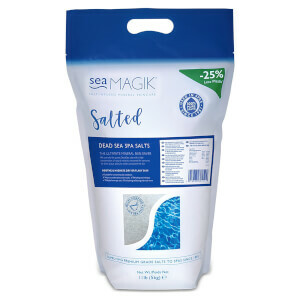 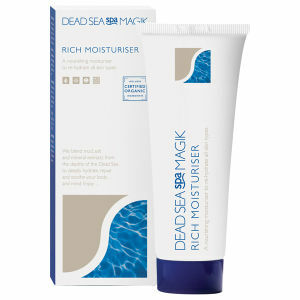 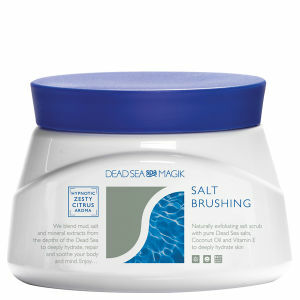 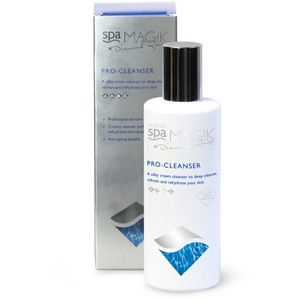 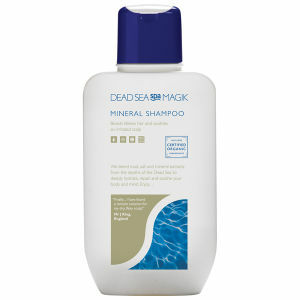 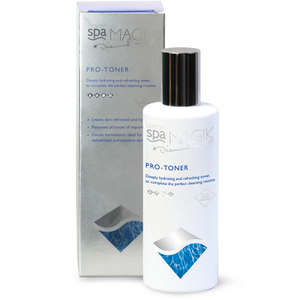 Used in spas across the world, Dead Sea Spa Magik is a leader in Dead Sea cosmetic products.